The Danes really do it better when it comes to engaging pop music. 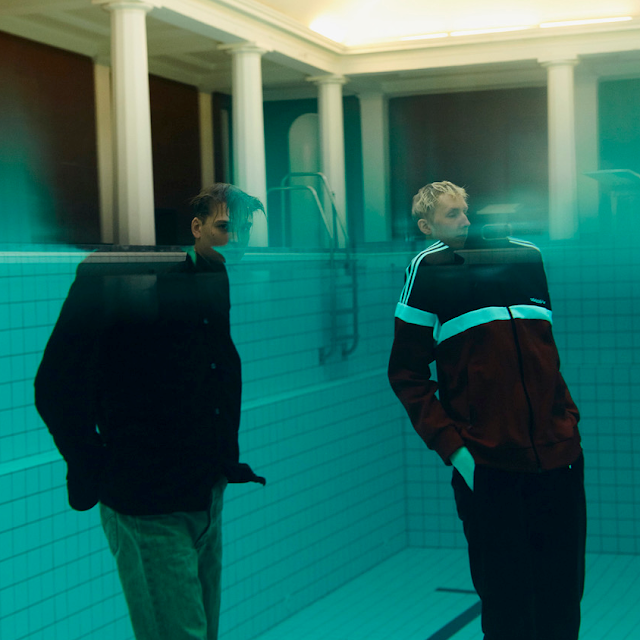 Here Denmark's GENTS return with their latest single Lost In The City, which precedes the release of their debut album due out next week. Describing the single as “Bruce Springsteen finding himself in a 90s club” is about as close to the mark as it comes for the track's soaring pop sensibilities as they come to light through its off-kilter synth-pad textures and bubbling percussion. Jump right in to it below as the pair craft a gorgeously resplendent offering from its subtle intro.